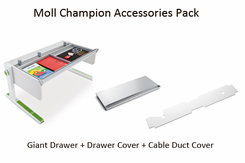 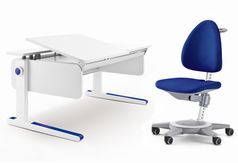 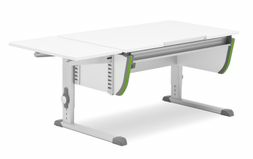 Save With a Moll Desk Bundle! 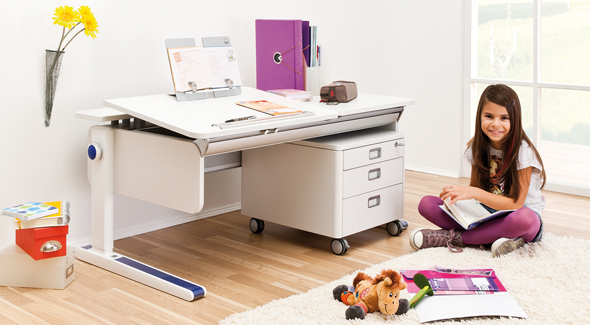 These pre-configured kits include everything you need to create an enriching, comfortable study area for your child. 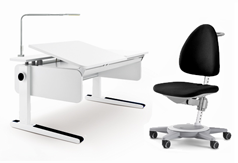 You can also purchase Moll Desks, Chairs and Accessories separately.